XS Nightclub | AFROJACK RELEASES NEW FOURTEEN-TRACK EP "PRESS PLAY"
AFROJACK RELEASES NEW FOURTEEN-TRACK EP "PRESS PLAY"
Showcasing a versatile and expansive range of music, Grammy-winning dance music DJ & producer and Wynn Nightlife Resident, Afrojack, released a new EP titled “Press Play”. The EP features cross-genre dance music from club bangers to melodic anthems to progressive-house and includes an impressive fourteen tracks. Some of the tracks are already released and others are new today. The EP is also being released on Wall Recordings. “Press Play” is packed with live set fixtures and many collaborations with artists who are signed to Afrojack’s Wall Recordings such as Chico Rose, Chasner, DISTO and Jewelz & Sparks. Fans will enjoy progressive-House-flavored singles like ‘When You’re Gone’ and ‘2012’ to club-oriented cuts such as ‘Let It Rip’ and ‘Own Game’. As the name says, this EP will make fans ‘Press Play’ in an instant and repeat the process to prolong the magic of this fourteen-track melodic journey. Listen to Afrojack's Press Play EP here. 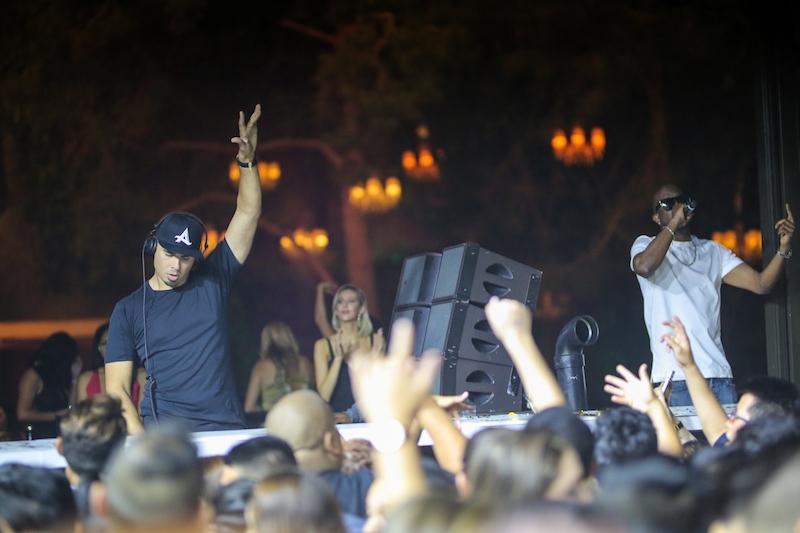 Get tickets to Afrojack at Wynn Las Vegas here.